BREATHTAKING MASTER LOFT! 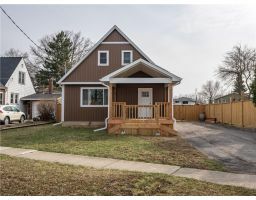 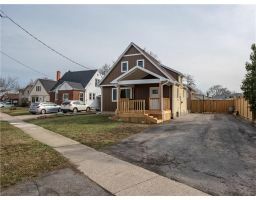 Welcome 16 Flanders Avenue, a re-transformed 1 1/2 storey home north of the Q.E.W. in St. Catharines. 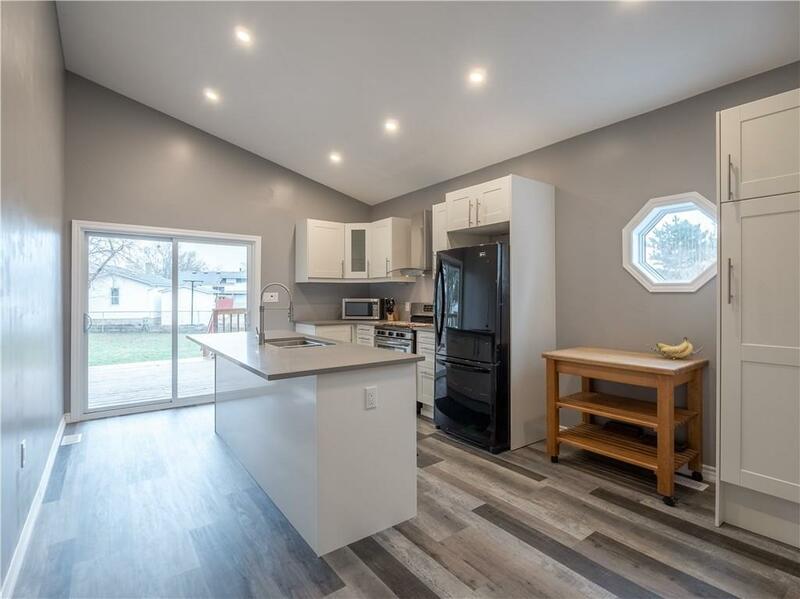 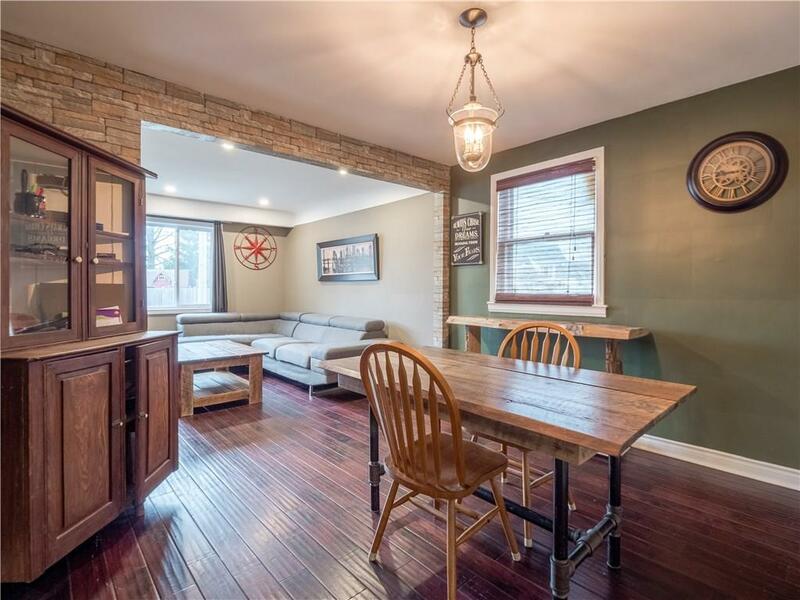 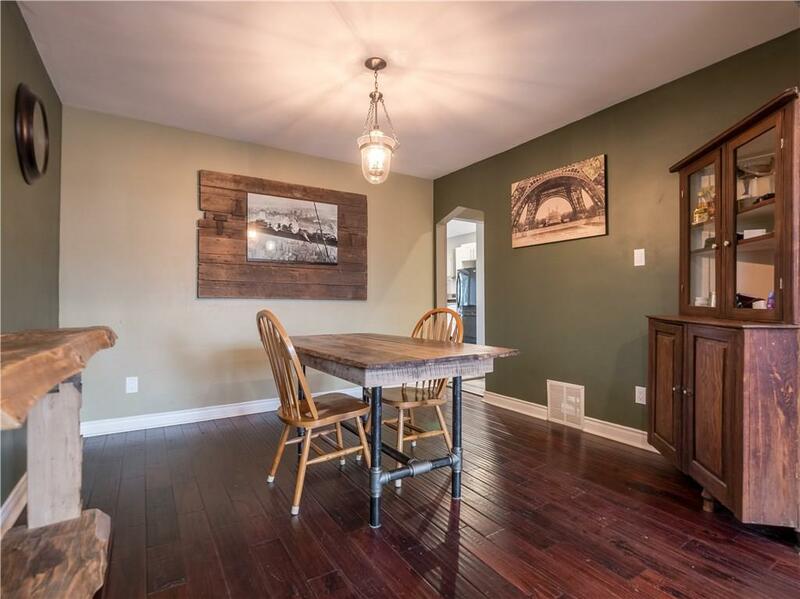 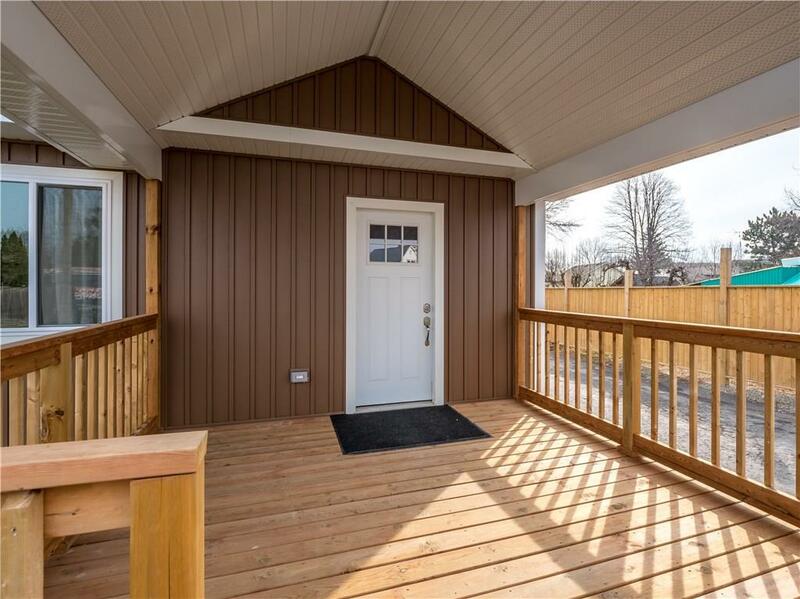 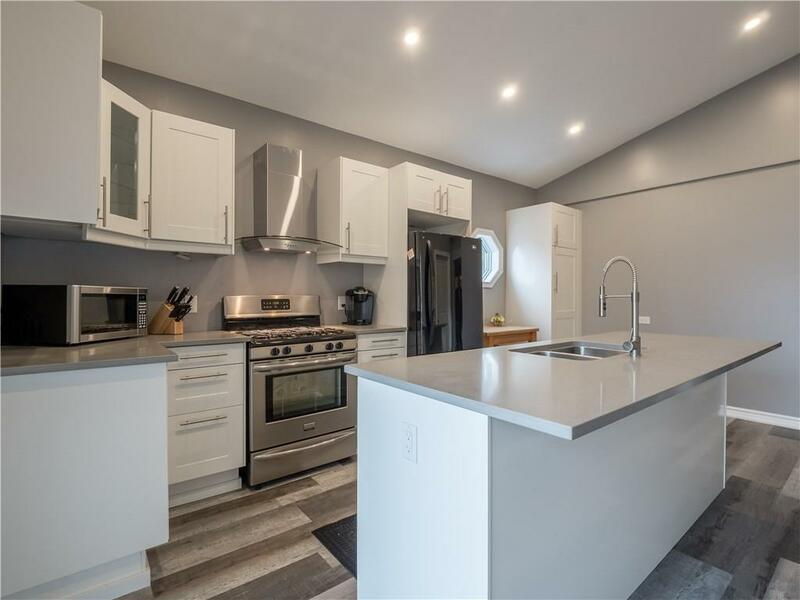 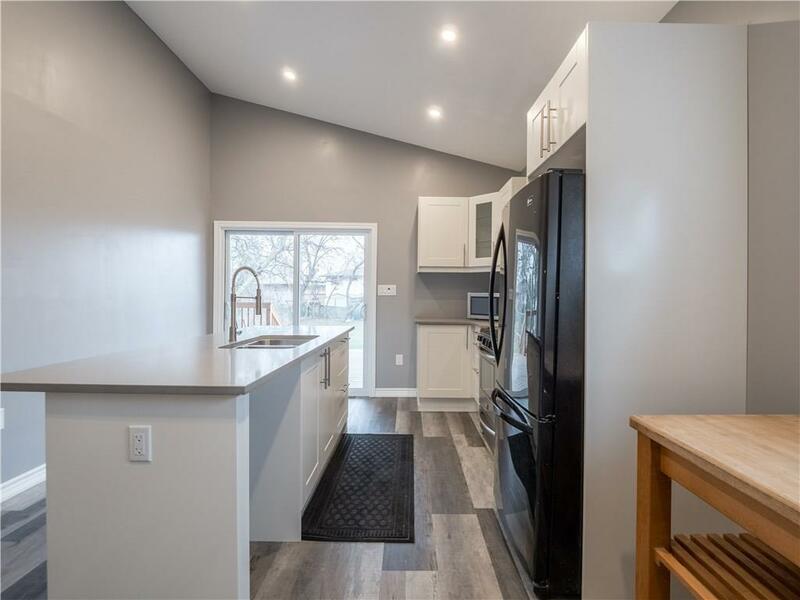 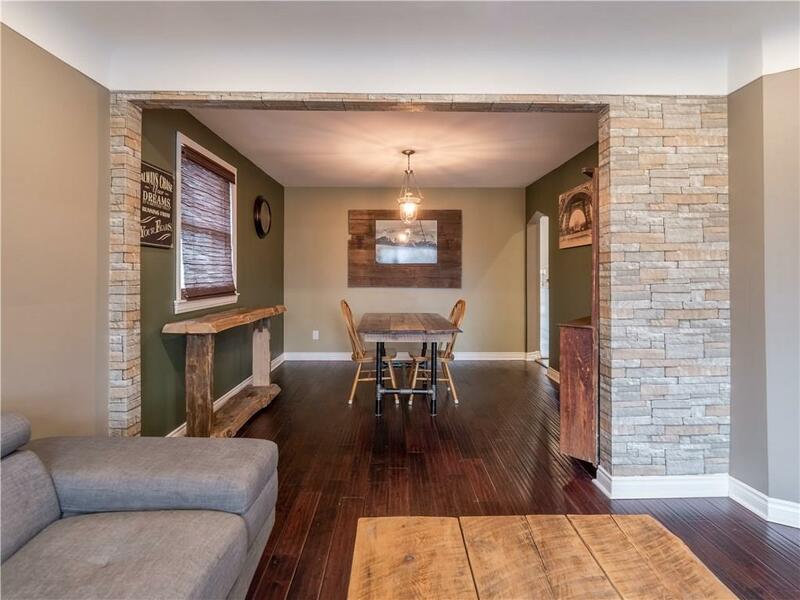 This home has been tastefully updated and includes peaked covered porches in both the front and back yards, a brand new kitchen with quartz countertops, an island, vaulted ceiling with pot lights and patio doors leading to great sized deck. 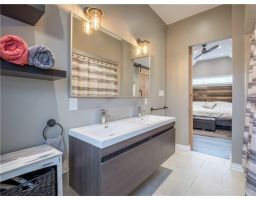 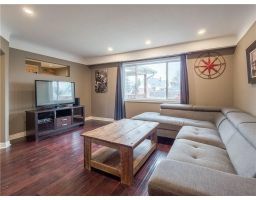 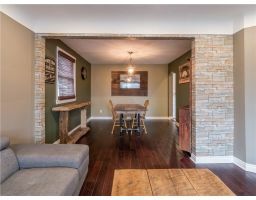 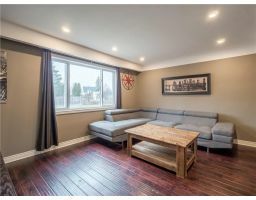 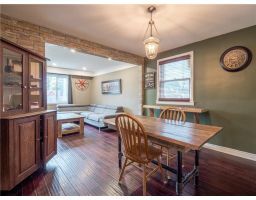 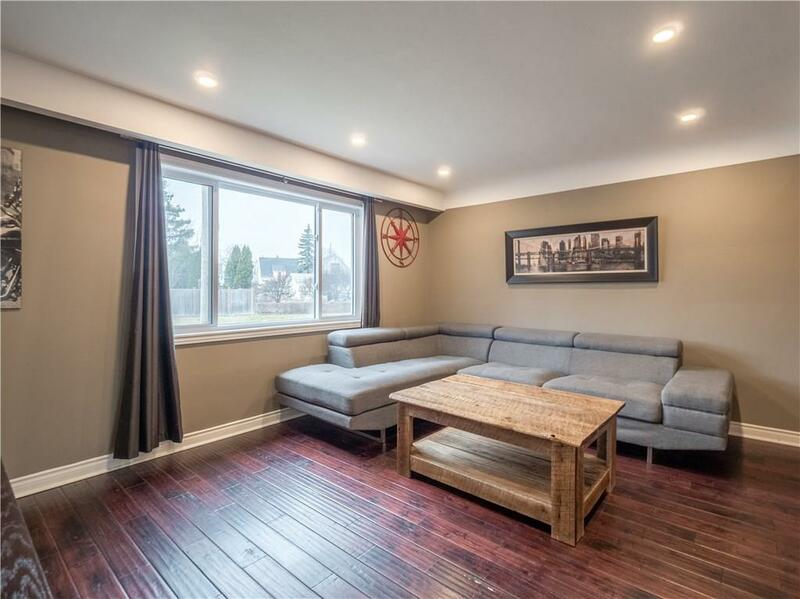 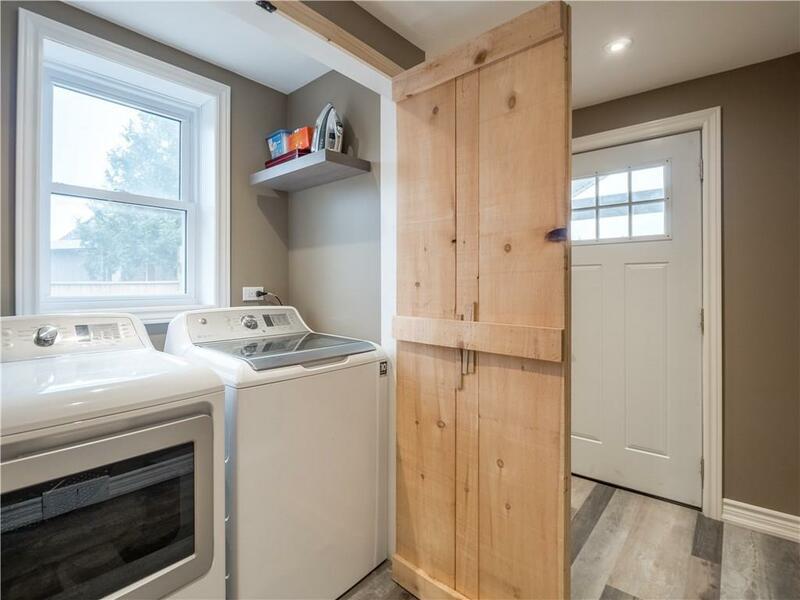 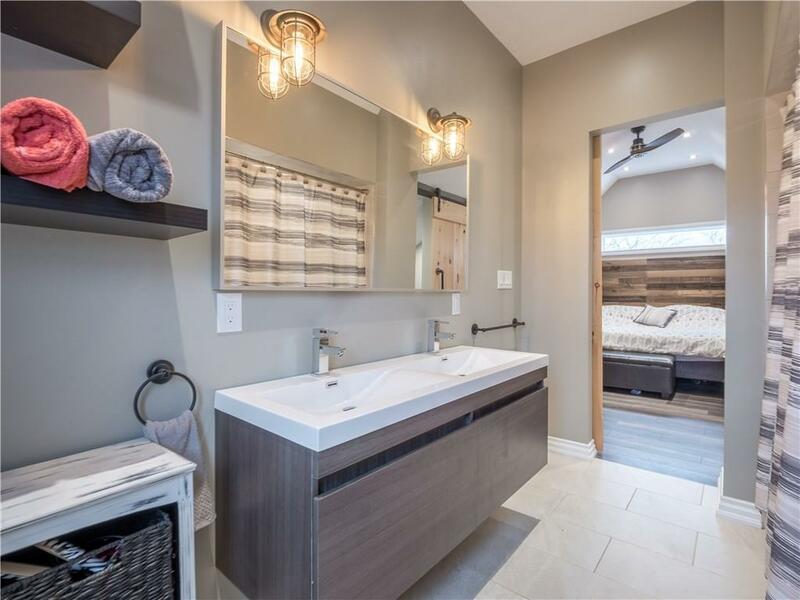 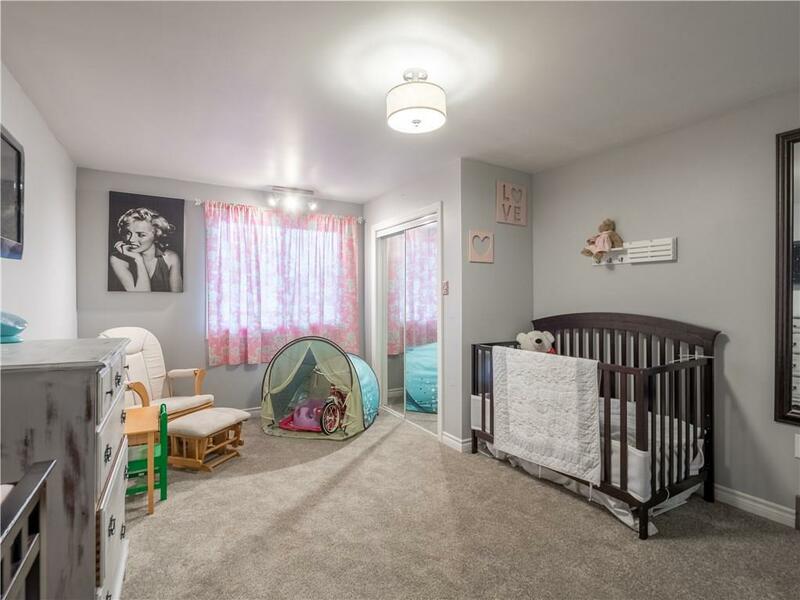 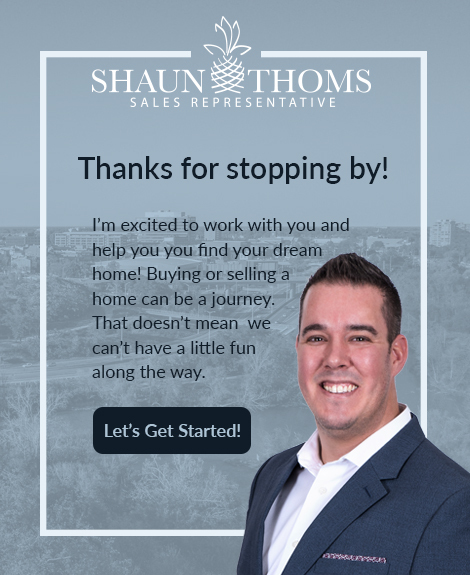 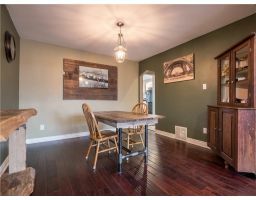 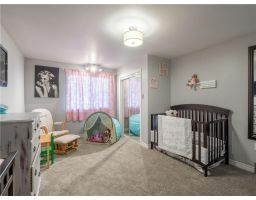 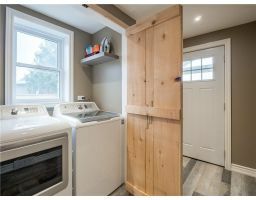 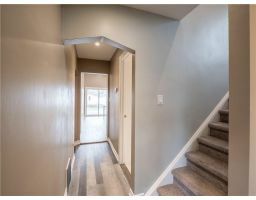 There is also a large bedroom on the main floor as well as an updated 3 piece bathroom, hidden laundry room and a bright living room with separate dining area attached. 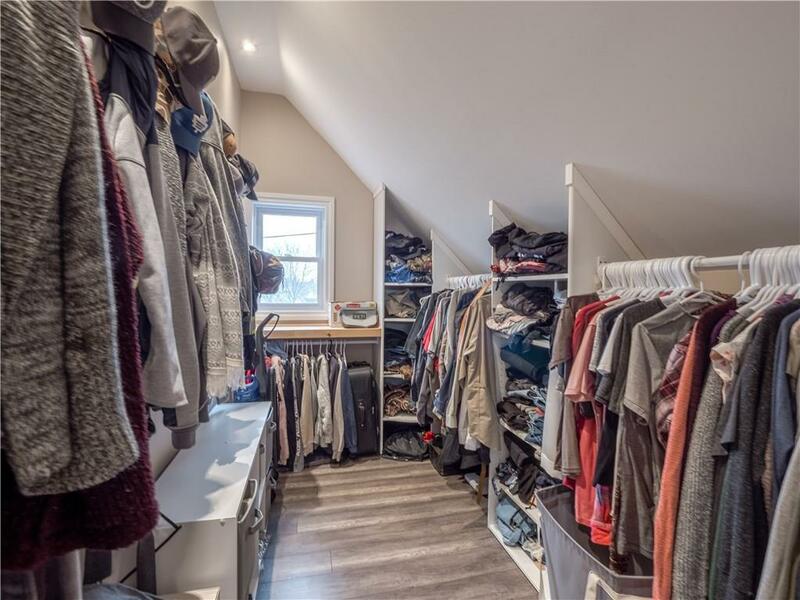 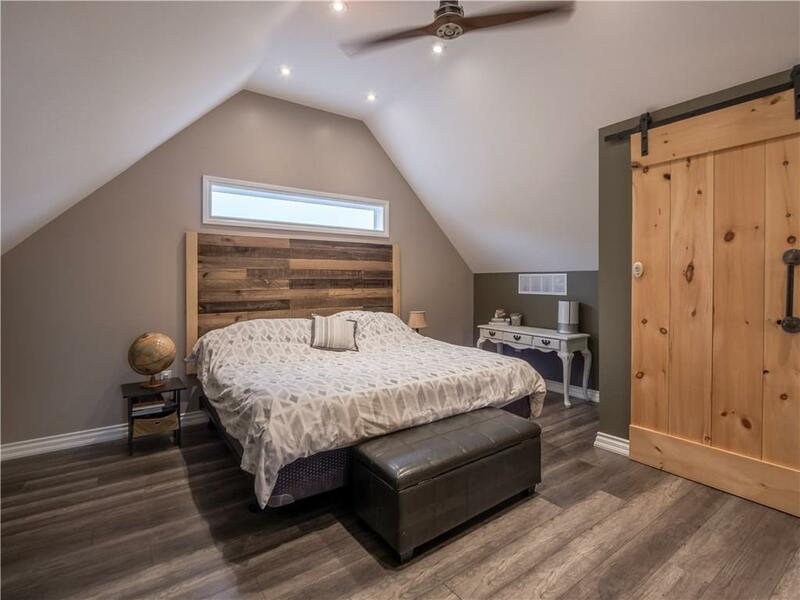 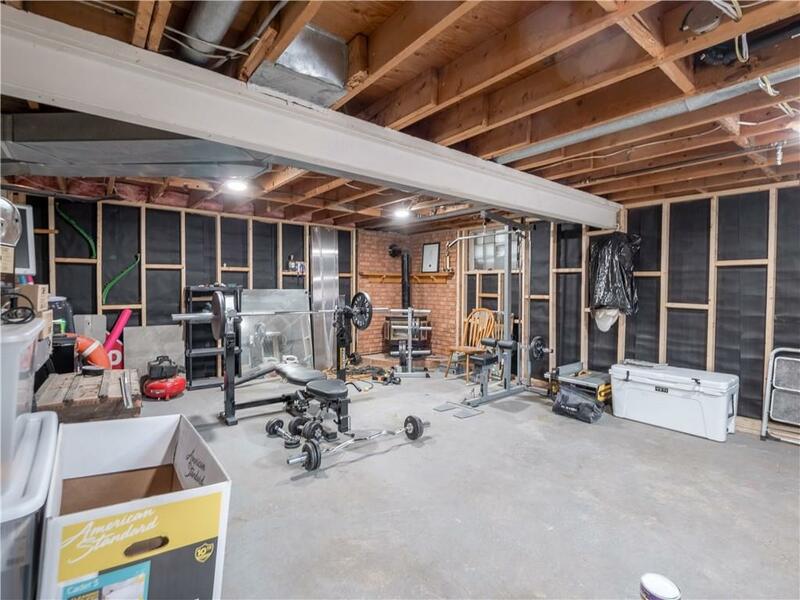 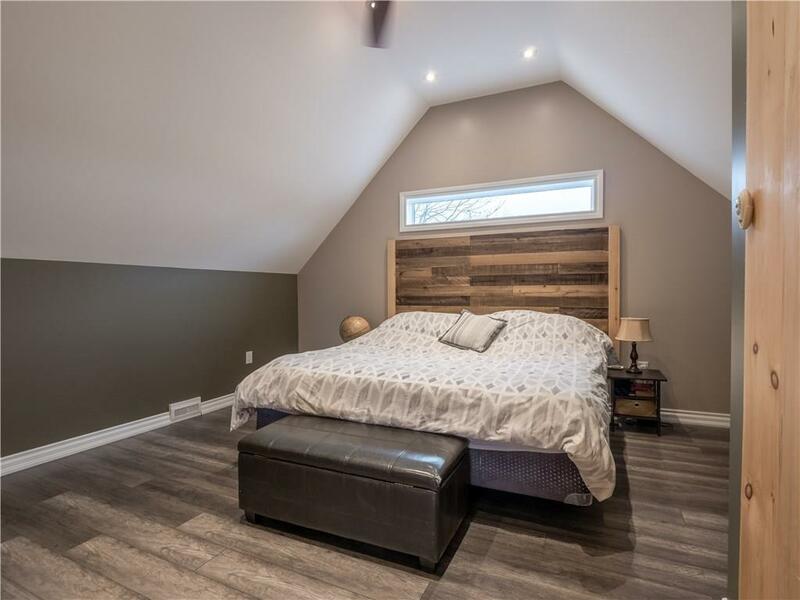 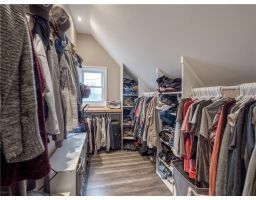 Leading upstairs is the master loft which includes beautiful vaulted ceilings that have been spray foamed for comfortable living, a 5 piece ensuite with his and her sinks and a walk-in closet large enough for him and her to share! 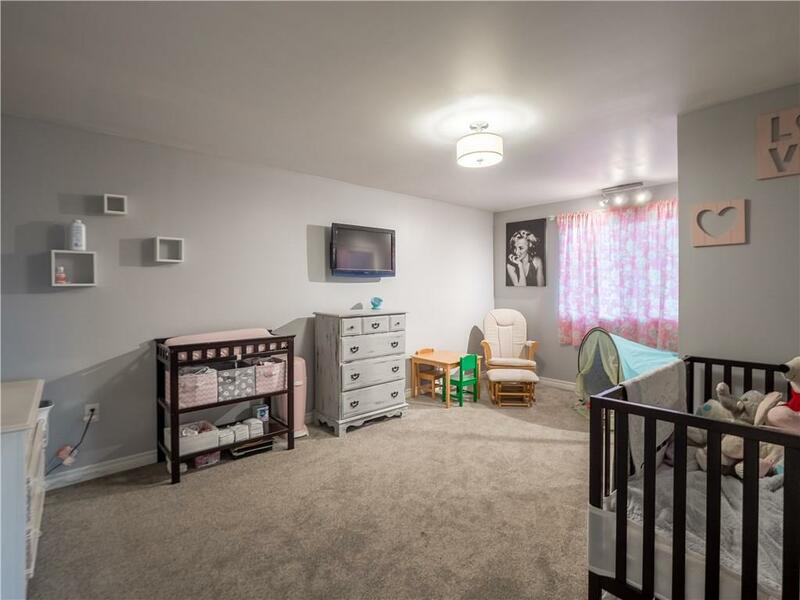 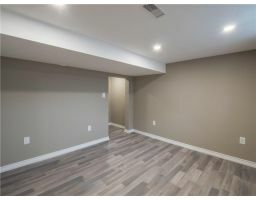 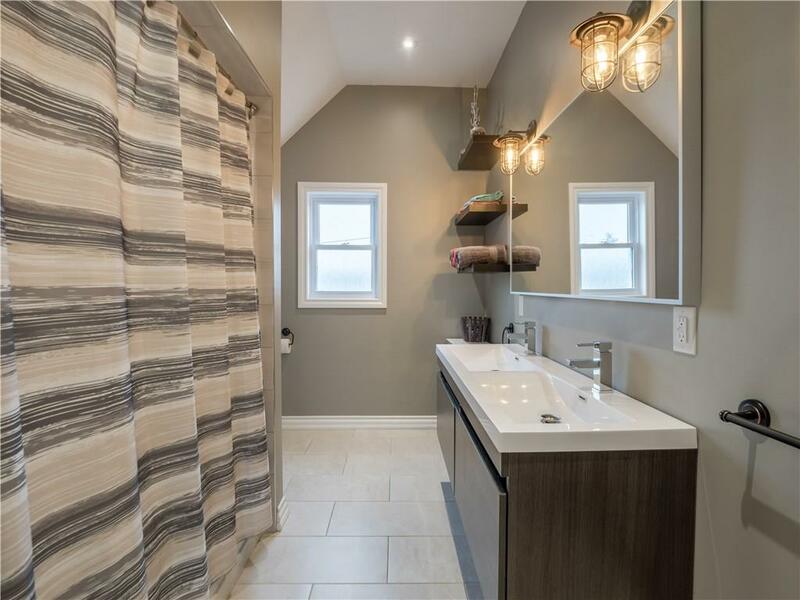 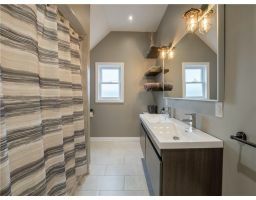 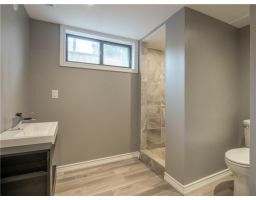 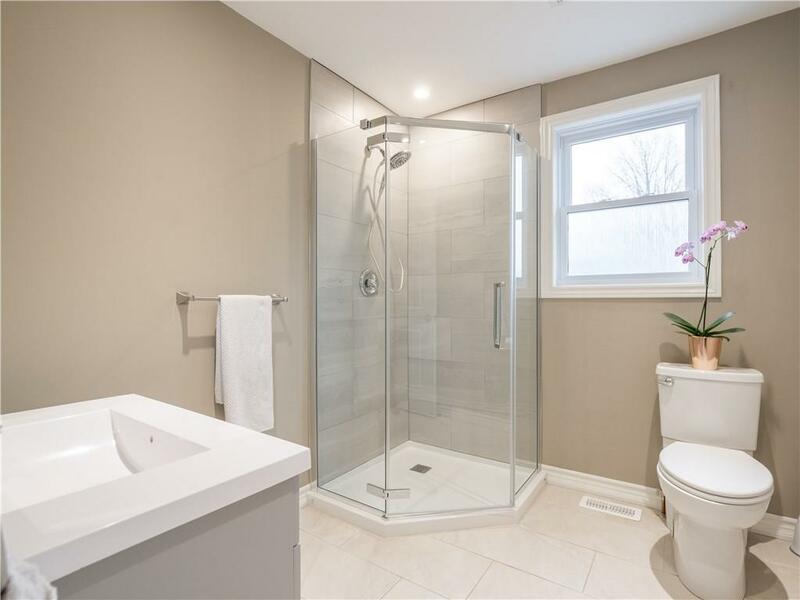 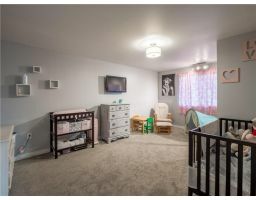 The basement has and updated 3 piece bathroom as well as bedroom. 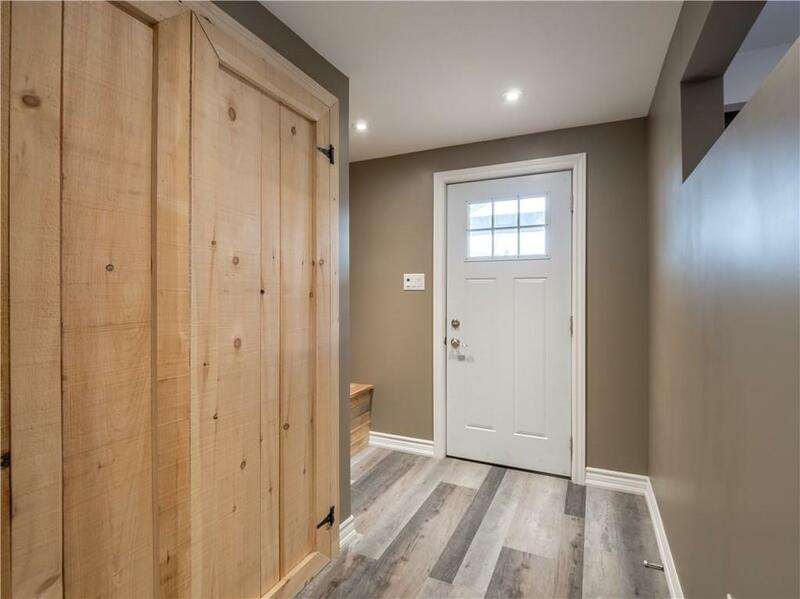 There is an unspoiled rec-room that can be finished with your own personal touch! Other notable feature for this great property include: Furnace 2014, A/C 2017, all window replaced in 2017, roof shingles 2017, new luxury vinyl plank flooring throughout, close to shopping, bus routes and schools.